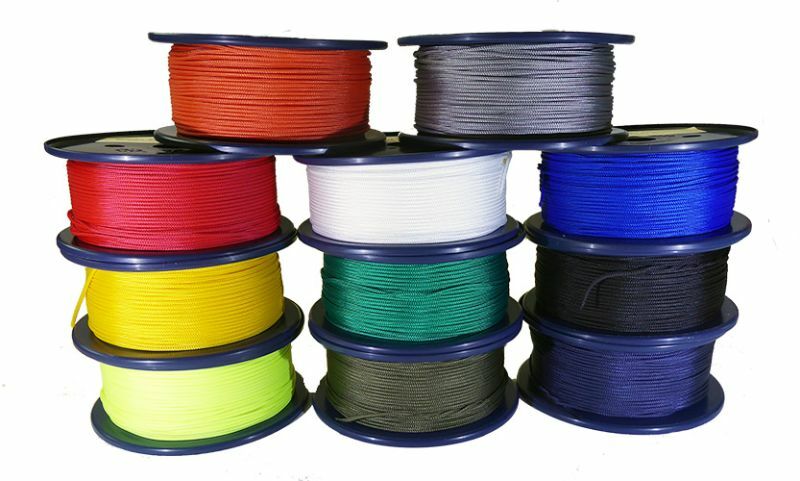 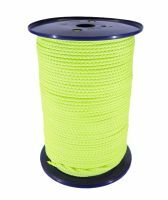 Braided Rope made from 8-plait multifilament polypropylene without a core for a soft, flexible, strong and UV resistant cord. 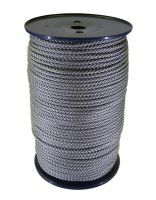 Diameters 2mm, 3mm, 4mm and 6mm supplied on reels. 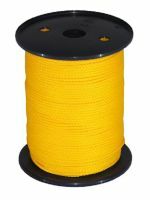 Colours available: Black, Red, White, Blue, Mavy Blue, Yellow, Green, Orange, Khaki, Grey & Fluoro Yellow. 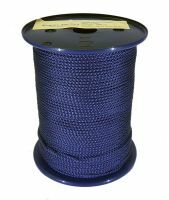 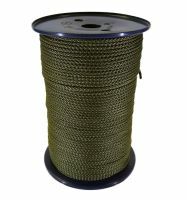 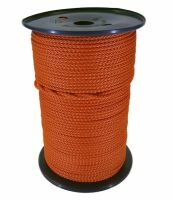 Manufactured in Europe for a superior cord Ropes Direct.